Someone at Nordstrom must have been sleeping on the job. For reasons I can’t explain, this dress ended up at Nordstrom Last Chance with a $49.95 price tag on it. It was the only one, it was in my size, there was not a stain, not a rip and not a silk thread out of place. Pure coincidence, and clearly I planned my trip to Scottsdale at the right time. 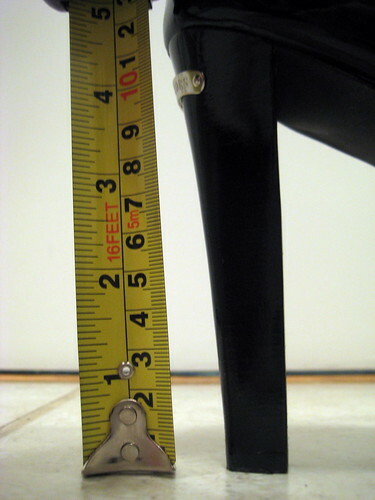 It was only in recent years that I learned how crucial the right pair of shoes are to completing an outfit. 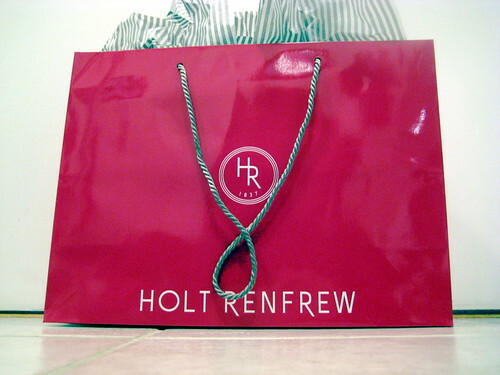 Tonight after work, I completed the dress by picking up these “kicks” at Holt Renfrew’s seasonal sale. The original price tag said $188 but the register rung them up for $109. It’s think it might be love. Yep- they are beautiful =) you picked the right ones! Wow, look out world! I hope you take a photo (or fifty) of you in that killer dress. Steal of the century – bravo. Wow! Can’t wait to see pics of you in the dress and the shoes! Wow, those shoes look deadly. And you in a red dress & wearing those heels will be …………hot (burning up)! 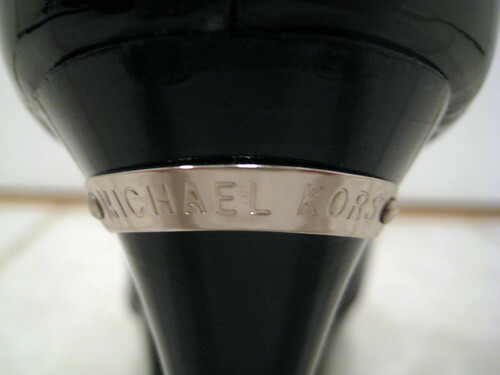 What’s Michael Kors all about? 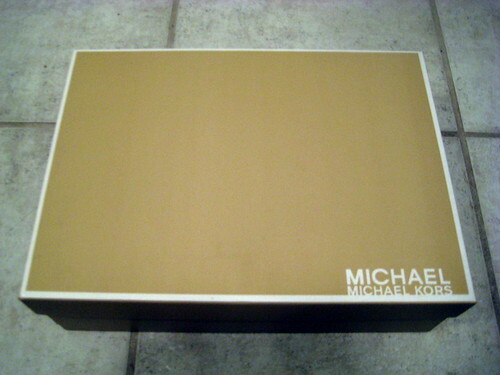 I know absolutely nothing about shoes, Cary Bradshaw would hate me, hahaha. While I’d be flat on my face in a split-sec, you’ll look and be fab darlin’! I really wanted to see photos of that cute dress.. maybe the two of them together?! Are those amazing shoes still available at Holt Renfrew, or are they phasing them out in favour of a new collection? I have been obsessed with them since you posted pictures. I tried searching Marc Jacobs’ website, but had no luck. @Amy – The shoes aren’t by Marc Jacobs. 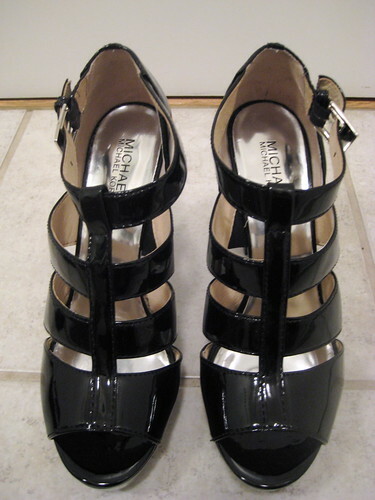 They’re from a recent MICHAEL Michael Kors collection and yes, I believe they’re being phased out for the next collection. Argh! I meant to type Kors and not Jacobs. This is my brain on too little sleep.